Many people have discovered the charms of Great Missenden over the years and one of them is Roald Dahl, the author. He made his home in the village for more than 35 years and those who read his works might even be able to recognise the village in them. Visitors to the village often follow the Roald Dahl Village Trail, which takes in a number of the village’s best-known buildings as well as the author’s grave. There is even a museum and story centre to entertain the children. You can find out more about the life and work of the author and the kids can enjoy one of the story-telling sessions. But it isn’t all about Roald Dahl in the village. Great Missenden is popular with cyclists who want to tour the surrounding area on two wheels. The National Cycle Network passes right through the heart of the village and the Hampden Route is nearby. This takes you through a number of the most picturesque Buckinghamshire villages in the county. For families taking a cycling holiday there are shorter routes which are easier to follow. If you head to the railway station you will find the start of some amazing walks in and around the village. Hike through the Misbourne Valley, which will also take you through the villages of Chalfont St Giles, Little Missenden and Amersham. 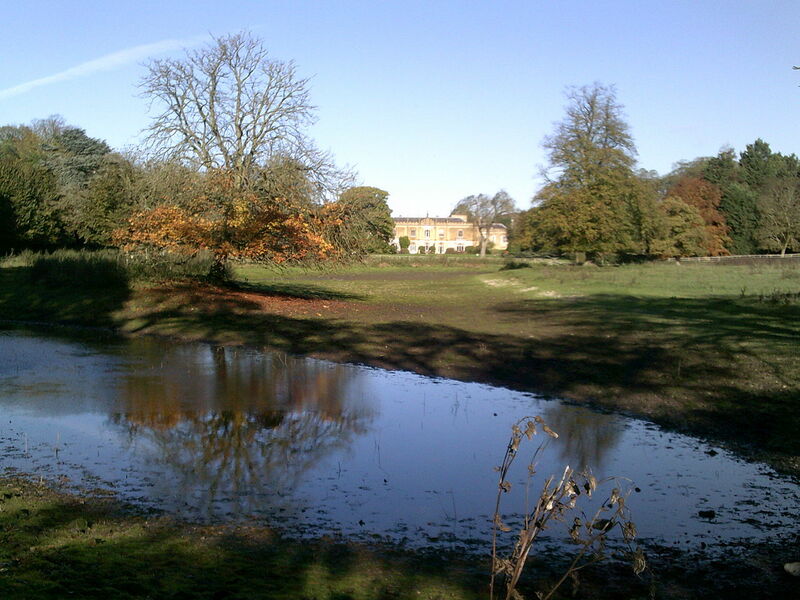 The trail runs next to the Misbourne Stream but guides you through woodland and open countryside. 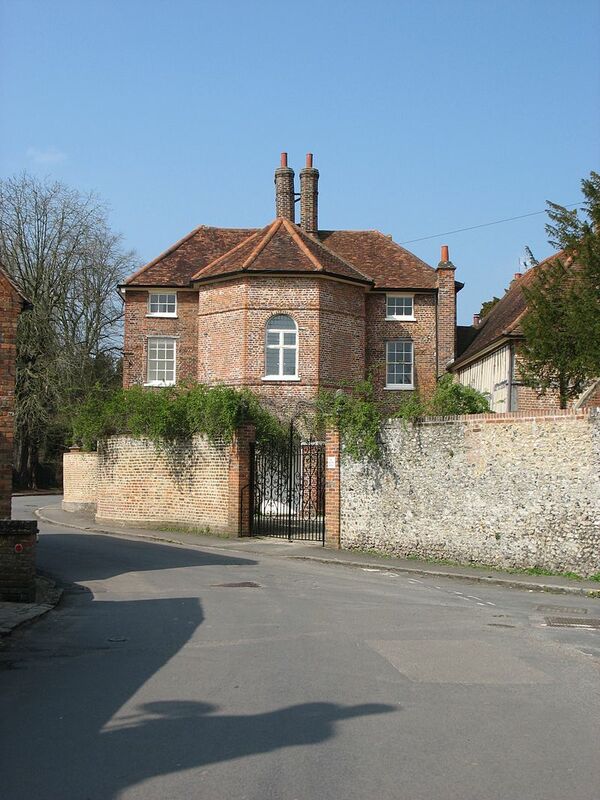 The villages in and around Great Missenden have often been seen on television. The village of Little Missenden was used in episodes of the drama ‘Midsomer Murders’ because it is what is known as a ‘chocolate box’ village, which means it looks just like the villages that used to be depicted on boxes of chocolates, with plenty of thatched cottages and gardens filled with roses. 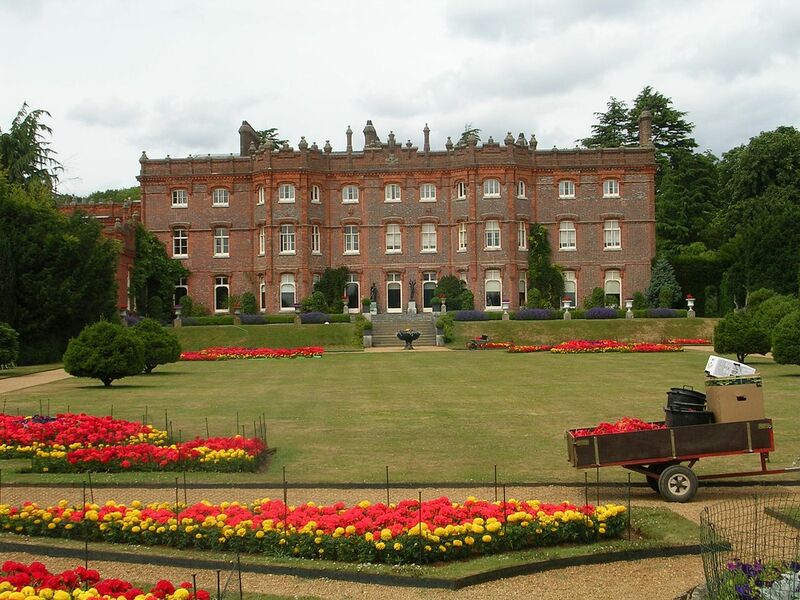 Visitors love to go to Hughenden Manor, the former home of Benjamin Disraeli, who was prime minister in the 19th century. There are formal gardens to explore, walks and a Second World War room in the basement of the imposing house. Great Missenden has plenty of places for visitors to stay and it is so easy to reach from London that it could also be a day trip for those who are visiting the capital.